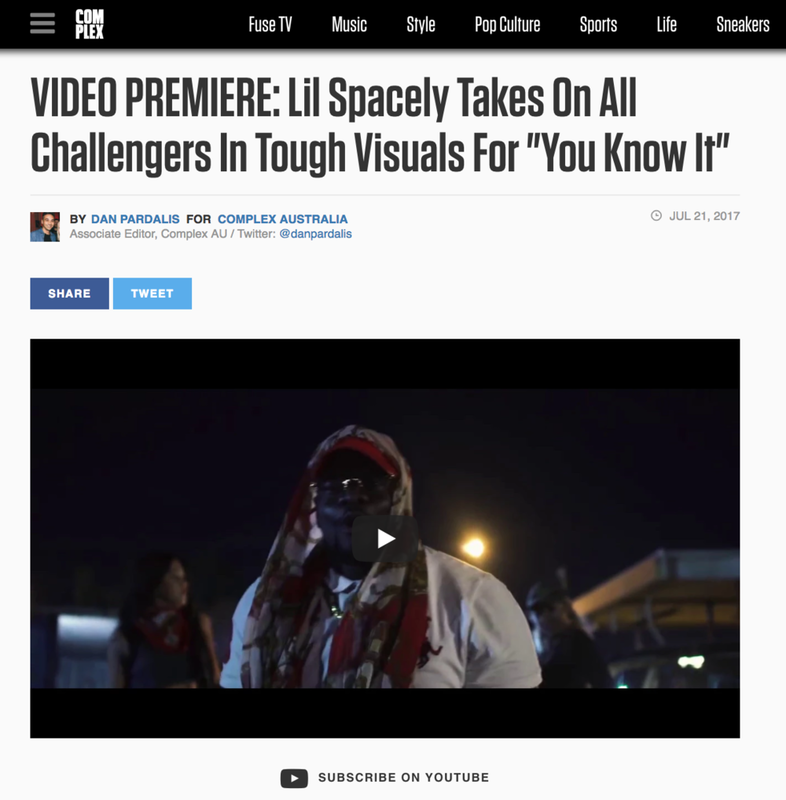 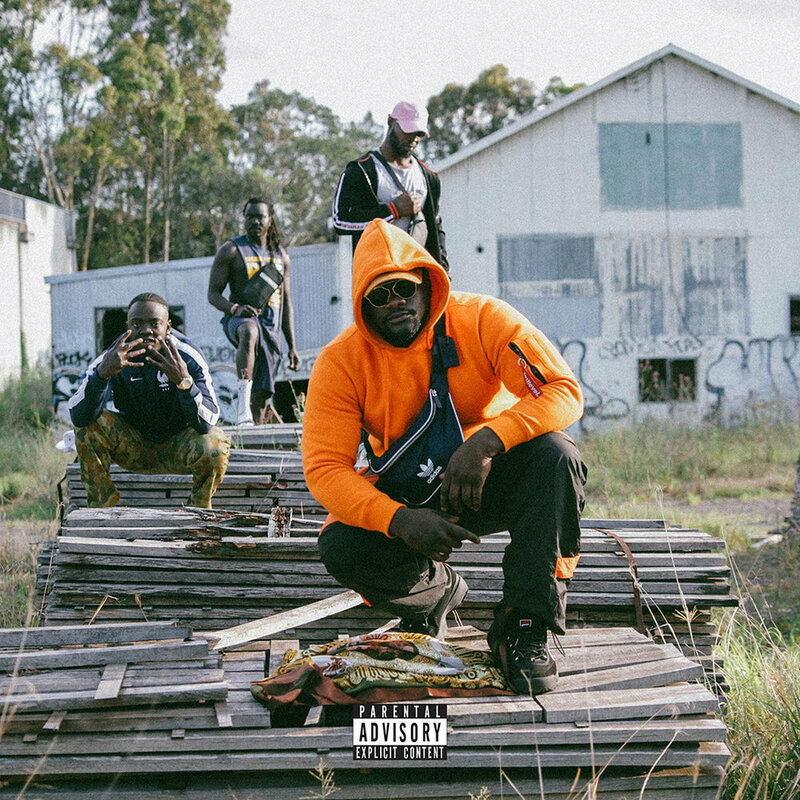 After releasing his debut single ‘You Know It’ produced by fellow Western Sydney-sider Miracle through WVS back in April, LIL SPACELY is pleased to share the eagerly-anticipated accompanying music video. 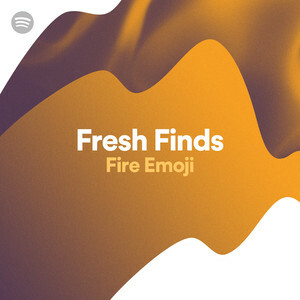 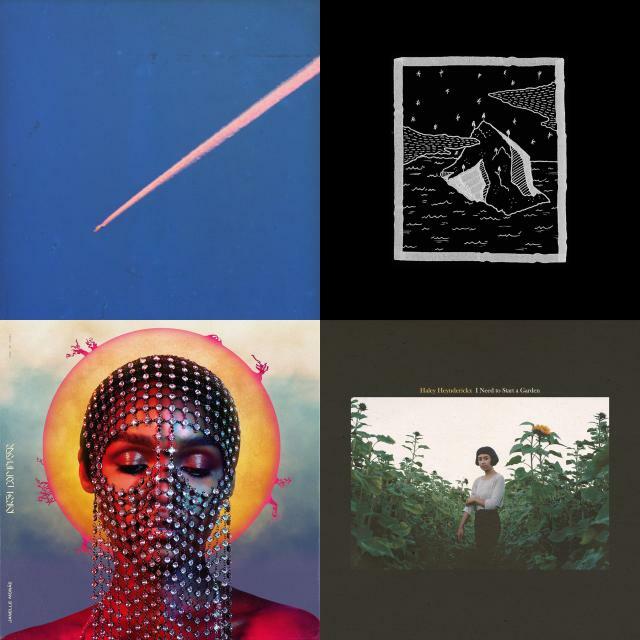 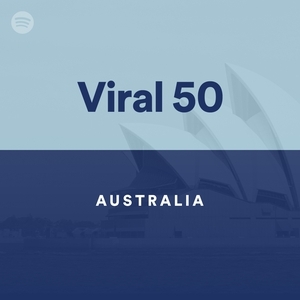 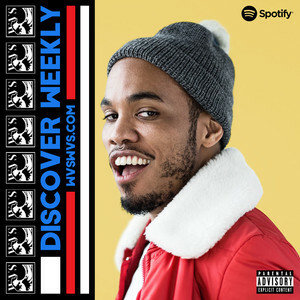 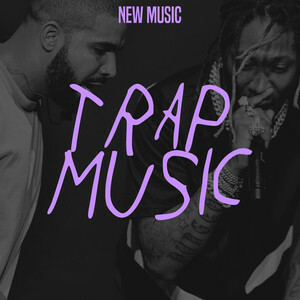 ‘You Know It’ has been well received Australia wide, reaching the Australian Viral 50 chart, and highly placed in multiple playlists across both Spotify and Apple Music. 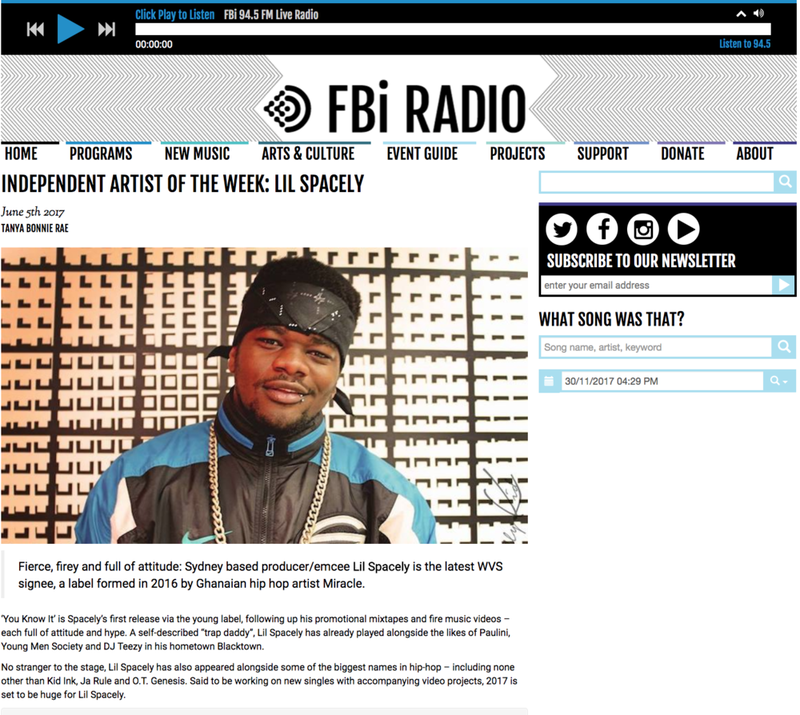 In June, Spacely was named FBi Radio’s ‘Independent Artist of the Week’ leading to an influx of radio support that led him to secure multiple gigs across Australia. 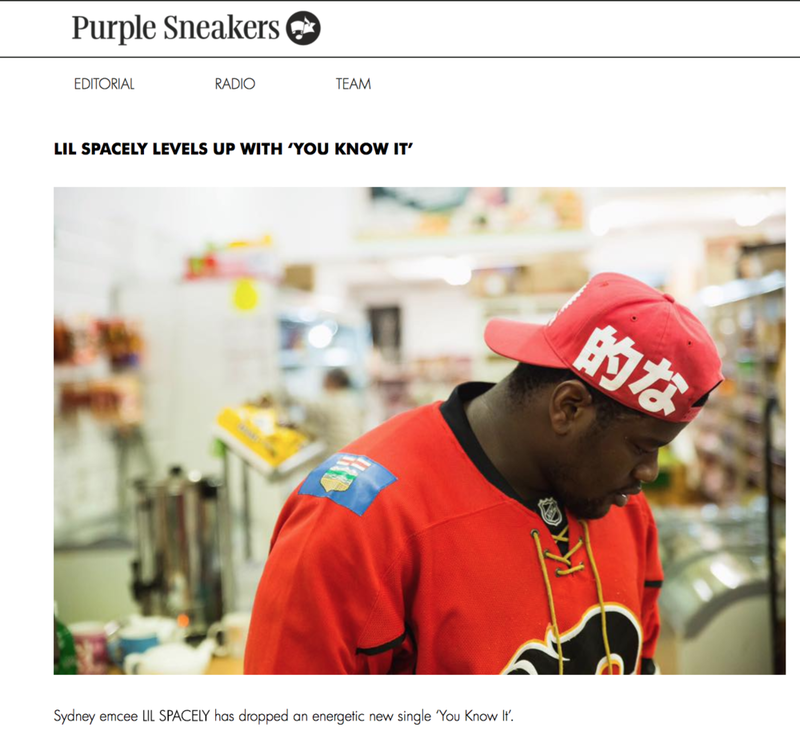 Working on new singles with accompanying video projects to be released throughout the year, Lil Spacely still has a lot to say in 2017, and we can’t wait.